Jack was born May 14, 1939, in Port Huron, Michigan to the late Robert and Genevieve (Brown) Carlisle. On September 10, 1960, he married Lorraine Baur. Jack worked at the Alpena News, retiring in 2001. He was the vice president of the Aero Modelers R.C. Club and enjoyed hunting, fishing, archery, R.C. planes, and music. Surviving are his wife, Lorraine; four children, Christopher (Rhonda) Carlisle, Connie (Thomas) Daoust, Michael (Sherry) Carlisle, Chadwick (Martha) Carlisle; 9 grandchildren; 8 great grandchildren; and sister-in-law, Carmen Carlyle. Mr. Carlisle was preceded in death by his brother, William Carlyle. 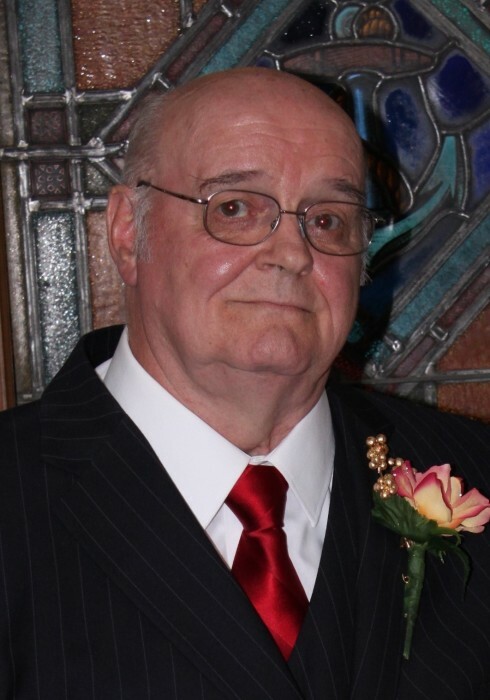 Memorial visitation will take place at Bannan Funeral Home on Saturday from 12 p.m. until the memorial service at 4 p.m. with Chaplain Terry Chepurny officiating.